headspace, the National Youth Mental Health Foundation Ltd, is an Australian government funded, not-for profit organisation committed to improving the lives of young people aged 12-25 years. Each headspace centre is a youth friendly place where young people can access low cost or free help, for a range of health and wellbeing problems. Services are provided by a variety of professionals working in each centre including youth workers, allied mental health workers, GPs and Psychiatrists. headspace is an early intervention service, so high prevalence disorders including anxiety and depression form the majority of presentations. In addition GPs are encouraged and supported to engage young people around sexual health, drug and alcohol, other psychical health problems as well as preventative health care. 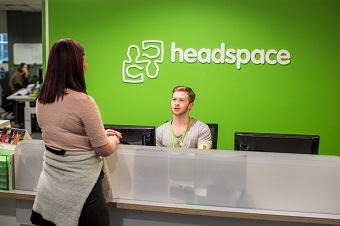 Applications are invited from suitably qualified medical practitioners eligible for registration in New South Wales for the above position within headspace Chatswood and headspace Brookvale, Northern Sydney Local Health District (NSLHD). For enquiries about the position please contact Rheza Tan, headspace Service Manager, on 0429 810 182 or Hema Setty, Medical Workforce Manager MHDA at 9887 5563.